The healthcare marketplace has changed dramatically and with the advent of the Affordable Care Act(ACA), this rate of change will only accelerate. As the market has changed, so has the broker/consulting agency need for outside expertise surrounding employee benefits. To meet this need, AIABBS has also grown dramatically in firm size, expertise and menu of services. We are more than a General Agency, we are your strategic partner. Both AIA Benefit Divisions-Broker Benefit Solutions and Benefits Resource Group-employ over 50 highly qualified professionals whose varied background and experience support our Broker Partners. Together, we ensure that the strategic, technical, and operational support we provide to our Broker Partners represents the full spectrum of relevant human resource, consulting, technology and employee benefits expertise. We firmly believe that we are better together, than either of us are apart. Together, our partnership with our Broker Partners offer a unique and distinct advantage in the market that sets us apart from competitive General Agencies, but most importantly sets our Broker Partners above competitors and poised for tremendous success! A distinguishing feature of the AIABBS strategic partnership is the ongoing involvement of firm senior leadership. Across both benefit divisions, all your senior and executive staff have roles with our Broker Partners. 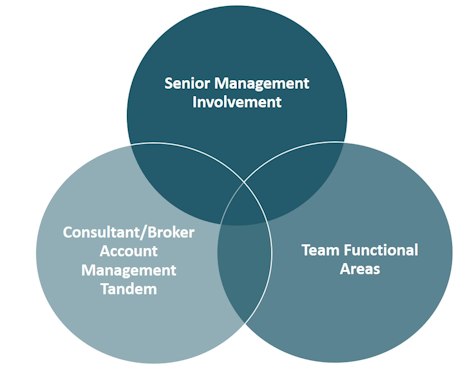 The Broker Account Manager (BAM), Consultant and broker Associates work in an integrated leadership fashion to assure our broker partner needs are best served. Although the Consultant focuses more on strategy and the BAM and Associates focus more on day-to-day service issues, they work in tandem as an inseparable team to lead and coordinate the delivery within our suite integrated solutions. 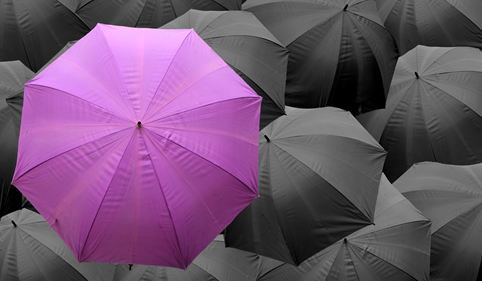 AIABBS prides itself in offering a unique single source opportunity for our Broker Partners. The enduring and unmitigated benefits support and service package provided by AIABBS is fundamentally distinctive to other General Agencies. We are confident that no other firm has assembled a team of high level expertise, with proven competitive strategies to provide trusted quality and innovative solutions to our Broker Partners, associations and consulting firms. We believe in our people. We believe in YOU!